Offering you a complete choice of products which include timber beam and aluminium beams. 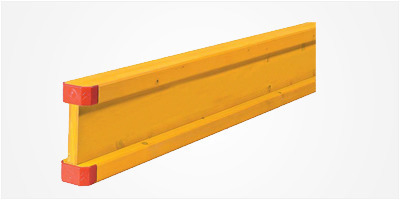 We supply special timber formwork H-beams. They are made from special european wood, processed as per international standard. 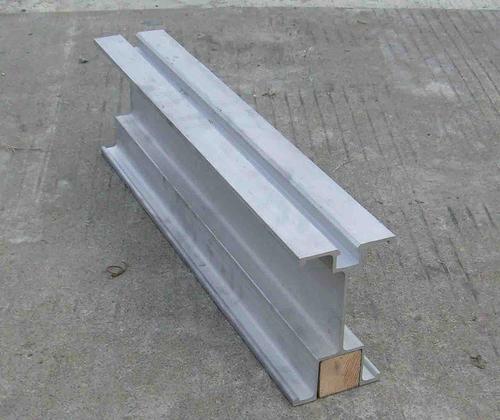 We have special Alumunium Formwork Beams. Various fast moving sizes like S-150, S-120 etc are available.